Whether you need a scholarship job to renew your scholarship or just want to earn some extra cash, your hall desk has just the job for you! 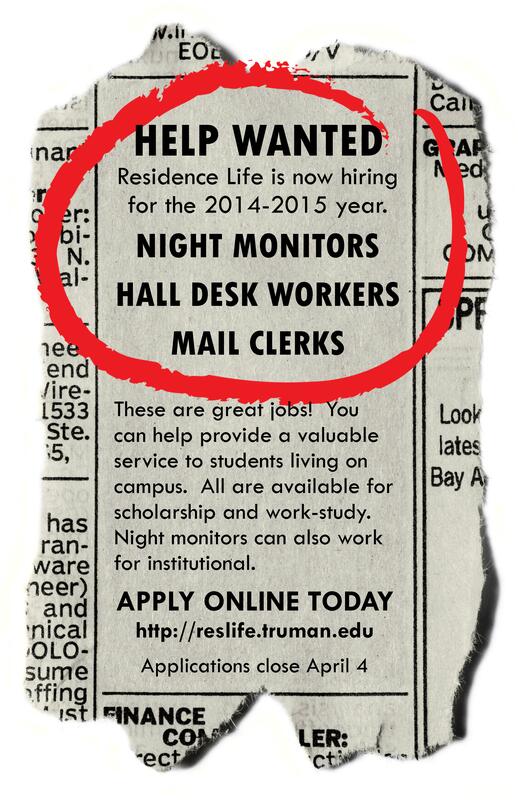 Even if you are moving off campus, these great jobs are available for you to apply for today. We hope to see your application soon!